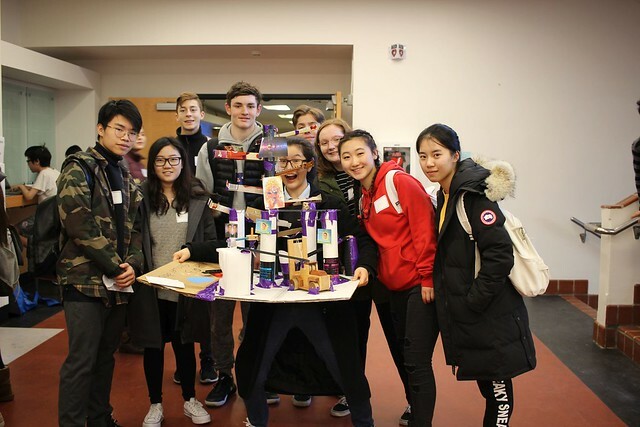 NEW List of top teams for 2019 Phyiscs Olympics has been posted! Photos to come soon. Please note UBC road closure information when you travel to UBC for Physics Olympics! Rulebook with a revision to "Rube Goldberg Device" rules has been posted! Final rules for 2019 Physics Olympics have been published! Preliminary rules for pre-built events have been published! 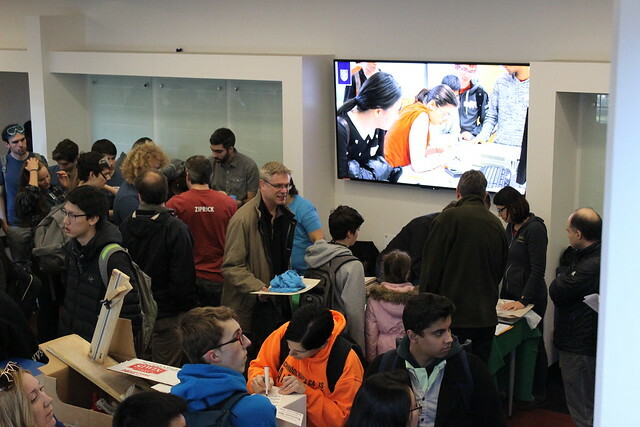 Registration for the 2019 UBC Physics Olympics is now open! 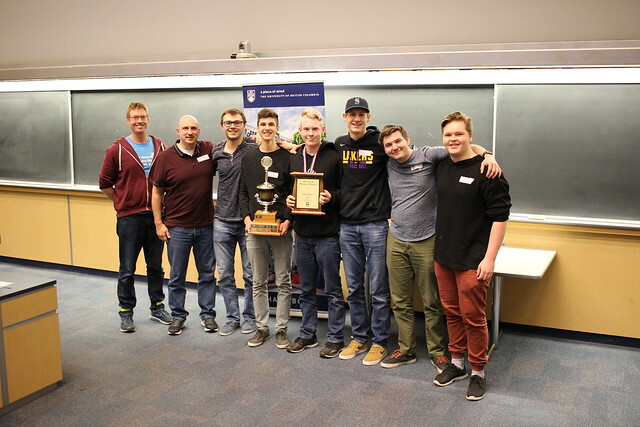 Results and photos from the 2018 Physics Olympics have been posted. Thank you all for participating! Please note road closures on March 10 when you are arriving on campus and make sure to acommodate additional travel time! 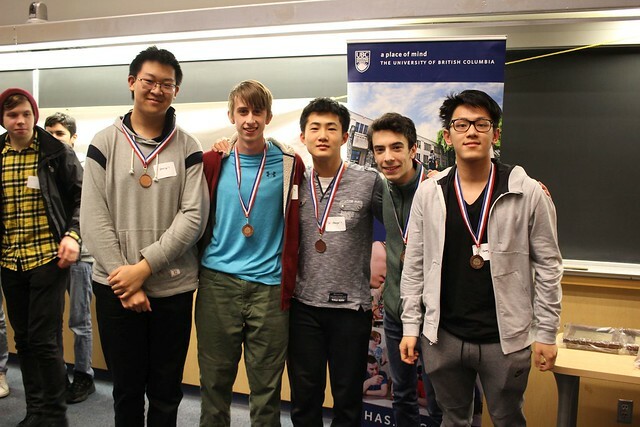 UBC Physics Olympics featured in Physics in Canada publication by Canadian Association of Physicists. Download the complete 2018 Rulebook. Download the 2018 Preliminary Pre-built Rules. Full rules will be available by February 2018. Registration for the 2018 competition is now open! More details here. Results and photos from the 2017 competition have been posted online. Final rulebook has been posted. Download the rules here. Registration for the 2017 Physics Olympics is now closed. We just released the preliminary rules for 2017 pre-build events! Download the rules here. Save the date - the 2017 UBC Physics Olympics will be on Saturday, March 4! Registration will be available soon. Here are the 2019 competition results. Here are the 2018 competition results. Sample Quizzics questions from 2018. 2 – Number of large auditoriums we had to use to seat all the participants, coaches and volunteers for the final event.